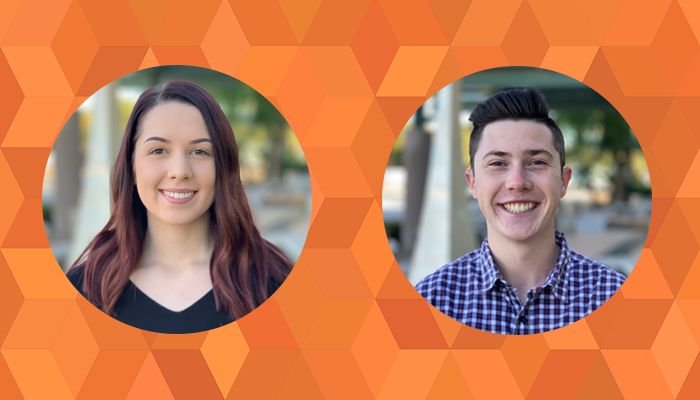 Mesa, Ariz. OptimumHQ is pleased to welcome our new sales/marketing interns Mara Lintecum and Jacob Swanson to the team for the spring semester! This is the third consecutive semester of our growing internship program. Great relationships with local schools like Arizona State University makes it possible to find and work with talented and passionate interns. 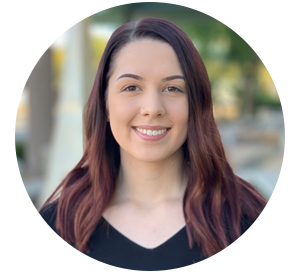 Mara Lintecum is a senior at Arizona State University majoring in Communication. Apart from her major, she is also pursuing a minor in Design Studies and a certificate in Marketing. She was born and raised in Arizona which may explain her love for hiking, scenic road trips, and warm weather! In her free time, Mara loves to draw, read, and watch movies with her family. 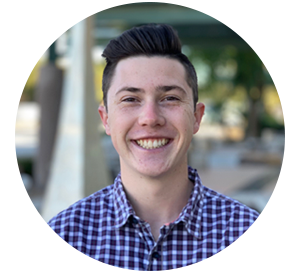 Jacob Swanson is a junior at Arizona State University majoring in Communication. He is also currently working on a certificate for Marketing and Sales as well. Along with being a full-time student he is also part of the Chi Phi fraternity at ASU. He was born and raised in Visalia, CA. Some of his favorite activities are snowboarding, golf, hiking, and hanging out with his friends. The OptimumHQ team is still actively searching for a TechOps intern to join us for the spring semester. Learn more and stay up-to-date on OptimumHQ’s job openings and internship opportunities on our Careers page. OptimumHQ is an emerging tech startup based out of Mesa, AZ that is revolutionizing the software industry by doing what most still believe is impossible: providing an affordable, all-in-one, user customizable solution for businesses large and small. Learn more about how you can optimize your business: www.optimumhq.com.